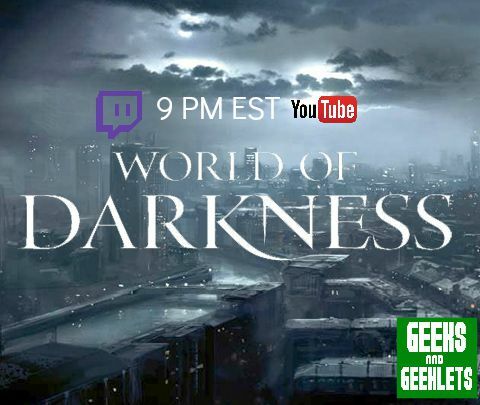 Come join us as we play the 40th episode of our World of Darkness game! Originally on YouTube and now in podcast form! Join us live every other Saturday as we continue on our adventure!